Melbourne, prepare for ABBA-mania! Following more than 5,000 international shows, The ABBA Show will be performed exclusively at The Athenaeum from 15th to 30th December 2017. 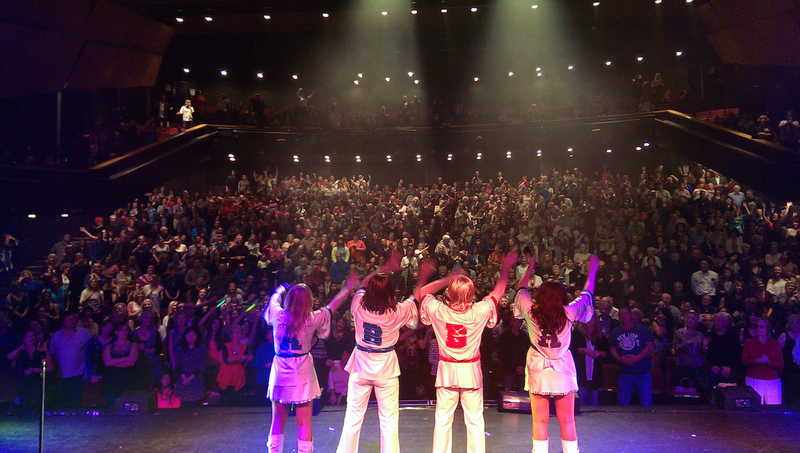 More than just another tribute, The ABBA Show is a full-scale, two-hour concert experience. It features a live band, stunning replica costumes, theatrical lighting and effects – and all the dancing and sequinned frivolity an ABBA fan can handle!